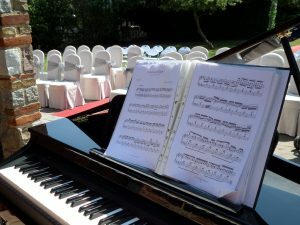 There is definitely a growing need for me as a wedding pianist in Hertfordshire. Throughout the year I seem to play the piano quite a lot in the county and it is quite easy for me to travel to. 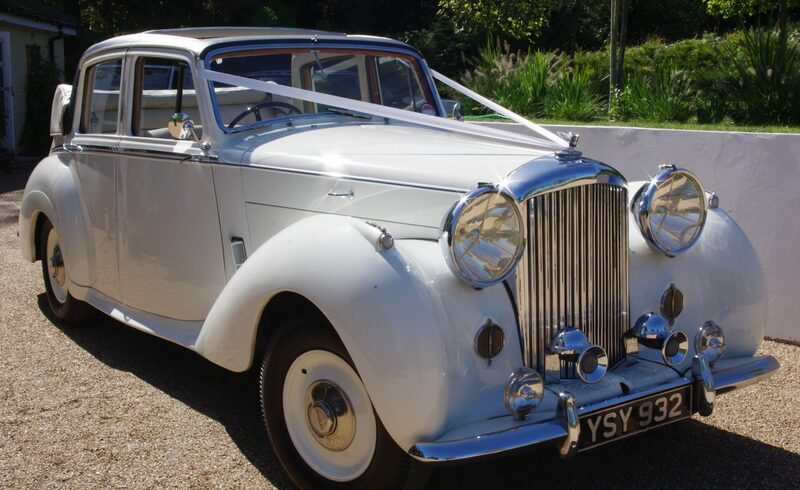 The county is within easy reach of London and it has many venues to choose from – making it ideal for couples looking to get married away from the hurly-burly of the metropolis. Because so much of my work consists of weddings, it is really important that my repertoire covers a wide range of styles. Couples usually require different styles of music for different parts of the day. Classical music is popular for ceremonies and jazz is quite the in thing for drinks receptions. I do have a very wide and varied repertoire which covers classical, pop, rock, blues, jazz, swing, latin and even sing-along. The classical side of things has grown from just playing a few pieces for a wedding ceremony to playing for a full evening of Bach, Chopin and Debussy. I was originally classically trained and I really enjoy playing this style of music. The latest thing has been to book me as a sing-along pianist, which is something that I really enjoy. This trend has started in Hertfordshire and the Home Counties and is now spreading further afield. Most of the time it is Cockney-themed events that require a sing-song, but it also goes down really well at quite formal events. Some couples even feature a good old Cockney sing-along as part of their wedding day. When I take on the role of a Cockney-style pianist I dress to fit the occasion which includes bowler hat, waistcoat, grandad shirt, pocket watch, red neckerchief etc. Please see the sing-a-long page for more information about this.